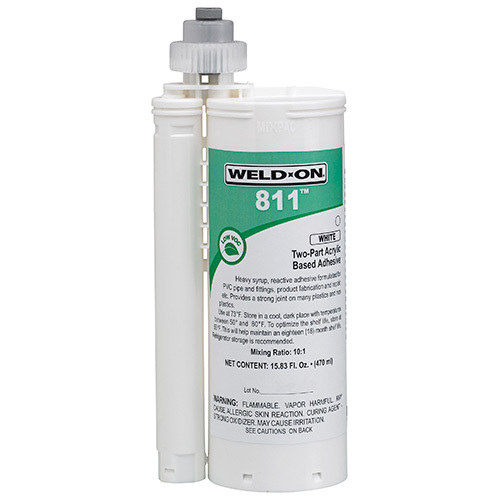 Weld-On® low VOC adhesives are ideal for joining, fabricating and repairing PVC, CPVC and ABS pipe and fittings, as well as concrete and other dissimilar materials. 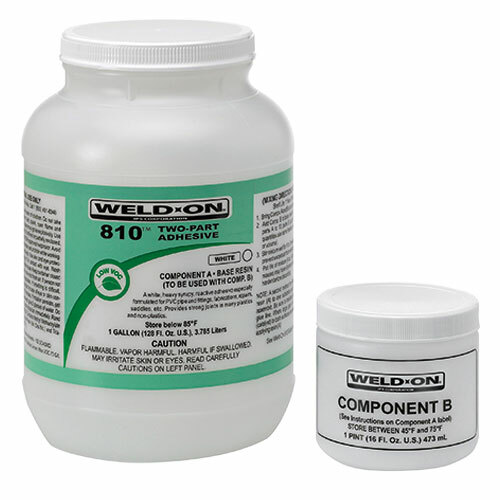 This line of high-strength 2-component adhesives includes products that can be used in wet conditions, as well as pressure applications. 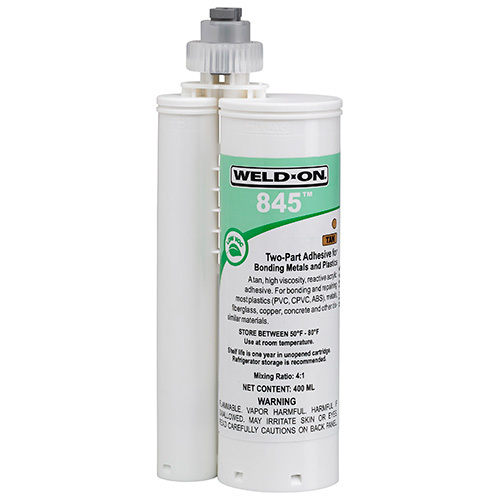 *Emissions comply with SCAQMD Rule 1168/316.